Sometimes, only an alternative wood-look floor covering will do, and laminate is the perfect product. Having been the only wood-look flooring on the market when first introduced, laminate has undergone a lot of changes over the years. It still does an outstanding job of mimicking the look of solid hardwood, from the grain pattern to the stain color, but there’s more to the product. You’ll enjoy benefits created with specific needs in mind as well as a wonderfully long lifespan. 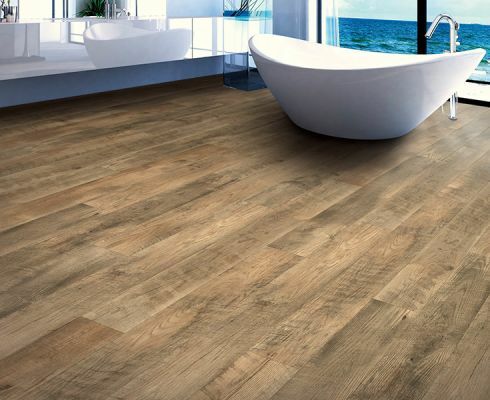 Avalon Wood Flooring has over 60 years of flooring experience that we’d love to put to work for you. Having served designers, contractors, and individual homeowners alike, we have extensive insight into the industry. We’re also aware of all the latest trends and available products, so you’ll never be left behind. We are happy to serve the areas of Santa ana, Irvine, Newport Beach, Corona de Mar, and Fountain Valley, all from our Santa Ana, CA showroom. We hope to see you soon so that we can earn your business as well. 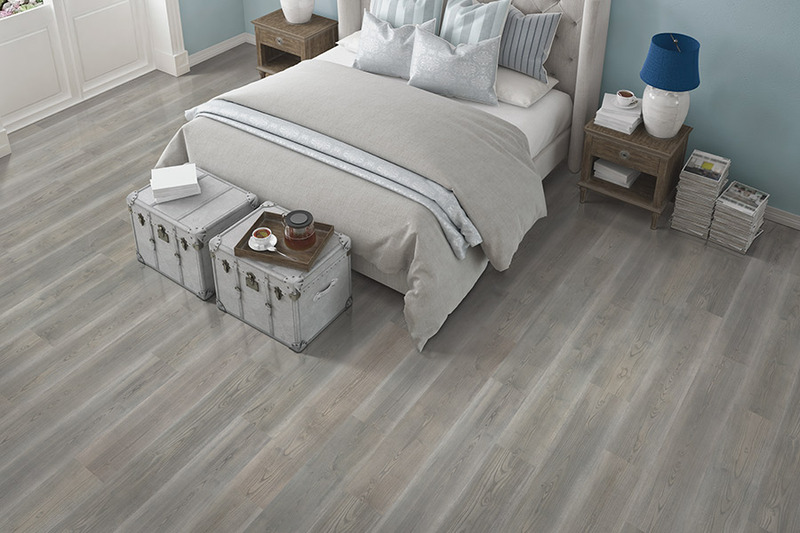 Of course, when laminate and benefits are mentioned, ones thoughts always go first to the amazing appearance of these floors. 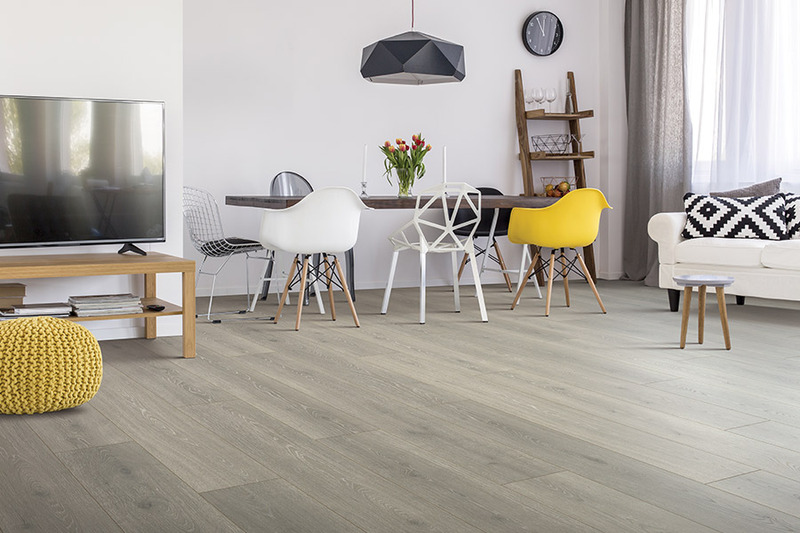 They have stood as a great wood-look alternative for years, but they offer much more than that. Now, you can also choose from stone and tile appearances as well, each visibly authentic in looks and texture. With such an extensive array of options in appearance, it’s easy to match any existing decor. 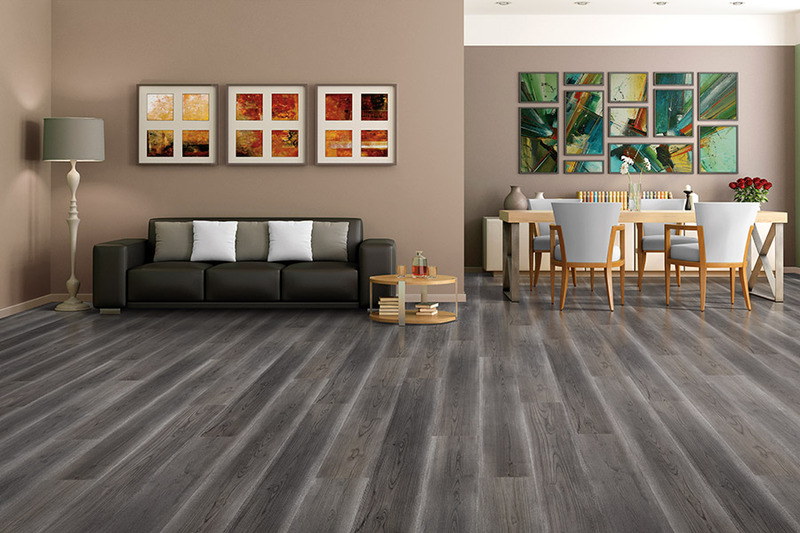 Laminate has always been a very sturdy floor covering, created in thick planks and tiles for extra stability. An underlayment only adds to this feature, but can also offer a more resilient underfoot feel, noise reduction, and even a more comfortable standing surface. 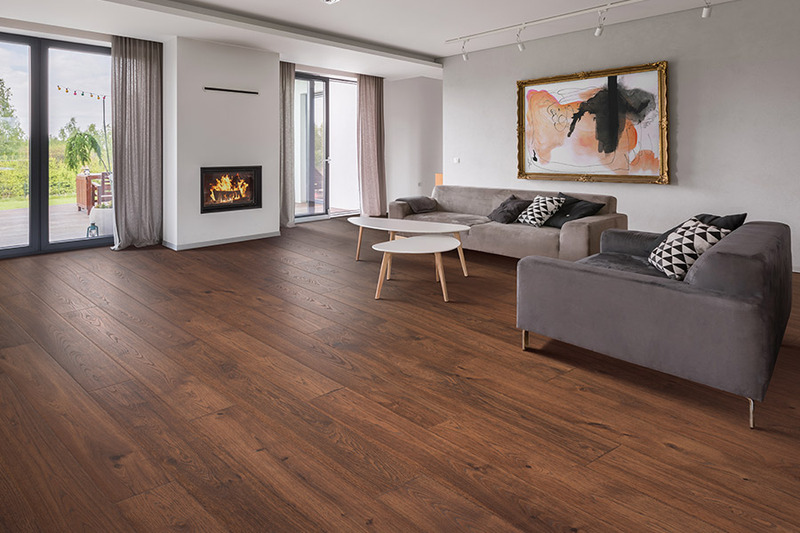 With a lifespan that ranges from 10 to 40 years, depending on the quality you choose, you’ll be able to enjoy these floors for a long time. Featuring a click and lock install system, the installation process is both quick and easy. 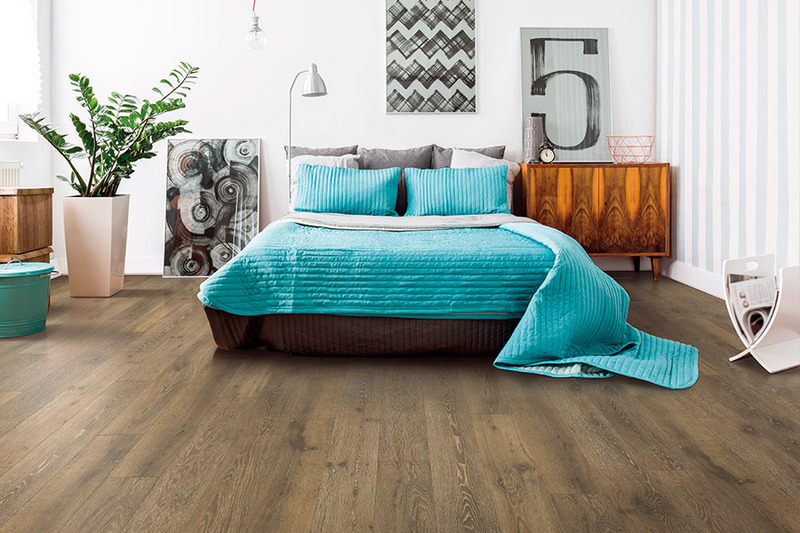 What’s more, it can even be installed over a variety of subfloors with little preparation needed prior to installation. 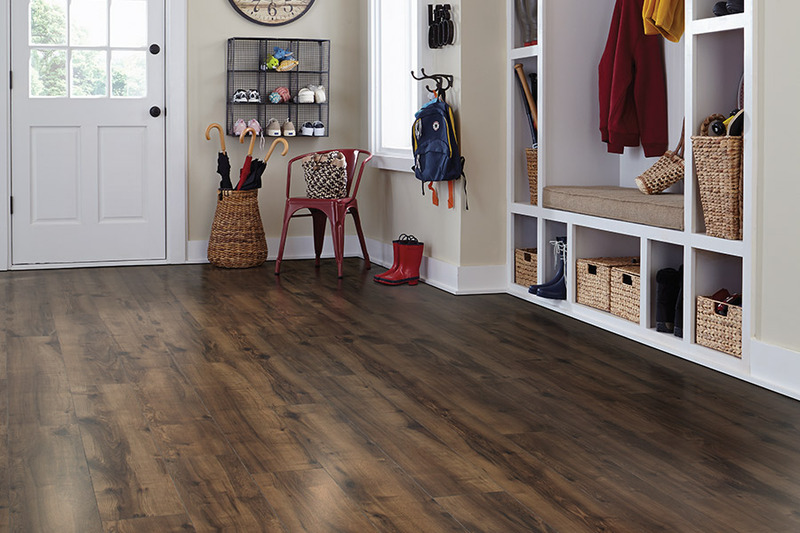 What you’re left with is a gorgeous floor covering that you can walk on immediately after your installers are finished. Finally, they can be cleaned with just a broom and a mop, with outstanding results. Be sure to speak with your flooring professional for cleaning tougher messes.